For years, contractor have used spikes and spaced hangers to fasten and screw eavestroughs to their client’s homes. This is done to support the front of the eavestrough and is inserted into the fascia board. These spikes are installed consistently throughout the system every 16 inches and make the rain gutter STRONG in the areas where they are installed. Unfortunately, snow and debris will still fall into the system and areas where spikes and hanger aren’t present will experience fatigue, eventually warping the entire installation. 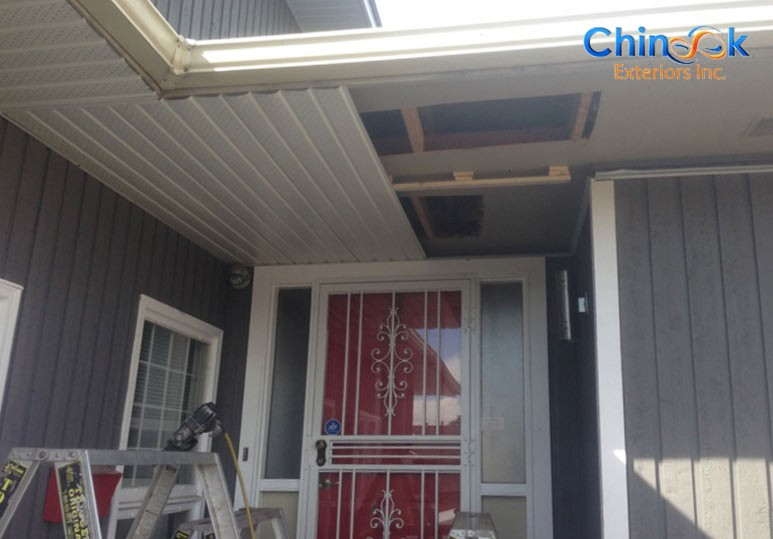 Our position at Chinook Exteriors is that this eavestrough installation process is flawed and drastically impacts the longevity of homeowner's gutter systems. As such, we experimented with various installation methods and fastening systems before conclusively committing to Alu-Rex’s T-Rex continuous hanger. Like the Gutter Clean system we’ve discussed in previous articles, the T-Rex is a solid, closed, seamless structure without areas that aren’t enforced. 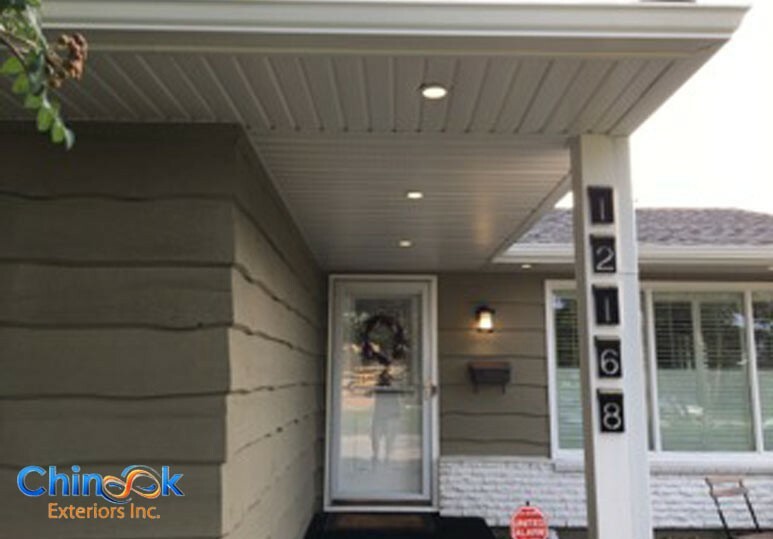 As a closed structure, it prevents the entry of ice, debris or snow and mitigates the weight burden as well as ice expansion due to consistent reinforcement throughout the gutter. T-Rex is also fastened to the fascia board but holds exponentially more weight. 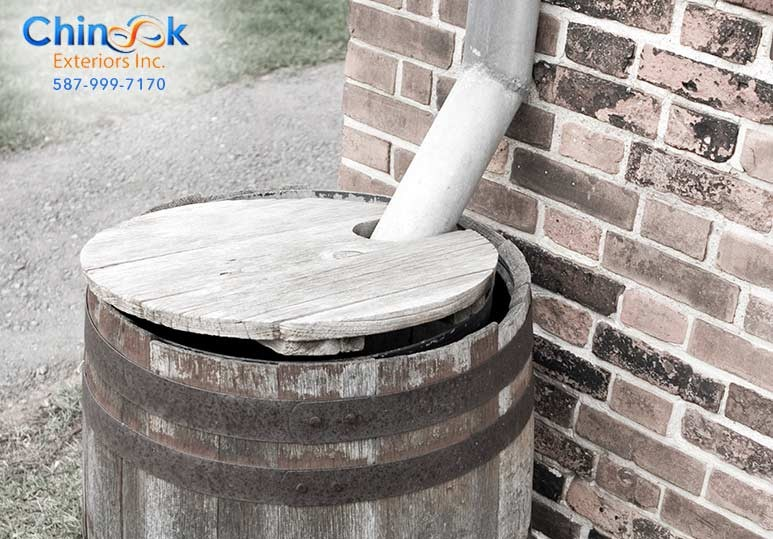 Protects the gutter system from damage caused by the weight of snow and ice. Snow Protects against expansion. The eavestrough will also continue to drain normally. Debris Summer - Prevents leaves and debris that would otherwise clog the drain and create leaks in the roof. Winter - Protects against snow and ice. Rain Drains large amount of water without overflowing. Esthetic Hides the interior of the rain gutter. 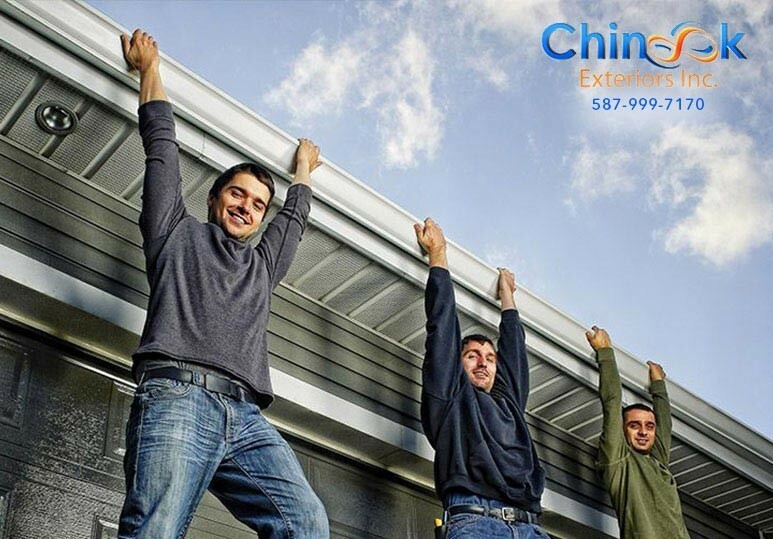 Investing in T-Rex upfront, means protecting your gutter system and extending its lifespan. 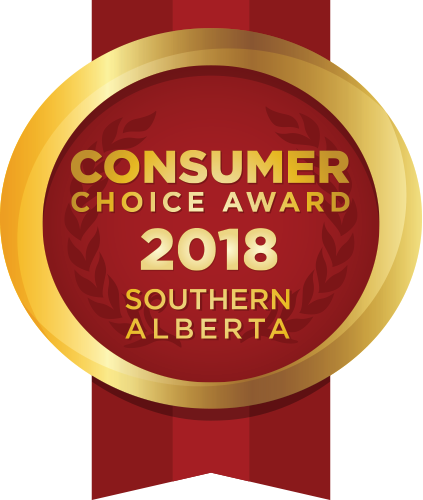 T-Rex considers themselves to be leaders in their industry and offer a LIFETIME manufacturer and sturdiness warranty and a 40 YEAR clog free guarantee. Installation a new system? Ask us about T-Rex. Already have a system? Protect it with Gutter Clean. Call us today. It’s important to us that you protect your home and your investment 587-999-7170.